Hausmann Speciality Treatment Table With Six Drawers is designed with two base cabinets, giving the practitioner 6 laminated drawers to store supplies in. 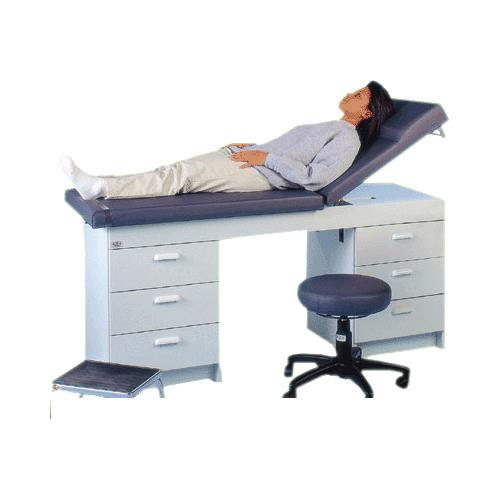 The width of the table is 27 inches giving optimal width for medical procedures to be performed. The drawers are laminated and have self-closing nylon roller drawer slides. 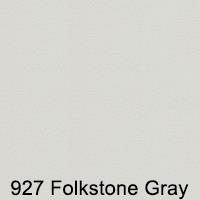 The top of this table is 2 inches of high density urethane foam, upholstered in Resist All vinyl. Buy this product and earn 49.5 Reward Dollars.